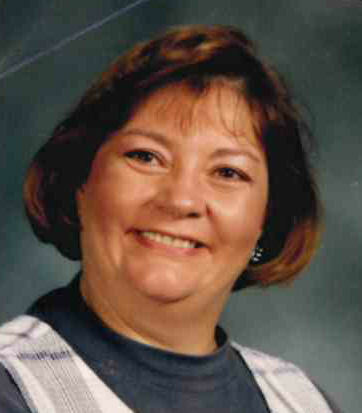 Ms. Peggy McMath, 69, passed away Sunday, January 27, 2019. Peggy was born March 17, 1949 in Oklahoma City, OK. She has been a resident of the North Georgia area for over 40 years. She was a retired Heritage High School counselor. Also was an assistant principal at Lakeview Middle School, school counselor at LFO and math teacher at Ringgold Middle School. She is preceded in death by her parents, Lloyd Stroup and Mary Francis Bunch; and sister, Susan Stroup. Survivors include both her sons, Adam (Syvong) McMath of Michigan and Jason (Nicole) McMath of Ringgold; sisters, Francis (Bill) Sommers of Cleveland, OH and Becky Richmond of Fleetwood, NC; brother, Bill (Tammie) Bunch of Yazoo City, MS; grandchildren, Alex, Lili, Catherine, Samantha, Zeben, Lauren and Bryce. A memorial service will be held at 1 PM, Saturday at Heritage Chapel. In lieu of flowers donations may be made to American Heart Association, Samaritan's Purse or St. Jude's Children Hospital. Visit www.heritagebattlefield.com to view the memorial tribute and share condolences with the family. The family will receive friends 4-8 PM, Friday at Heritage Funeral Home, Battlefield Parkway.